Denver, Colorado – Dogs that receive omega-3 fatty acid supplements or have hypothyroidism may be less likely to develop T-zone lymphoma (TZL). 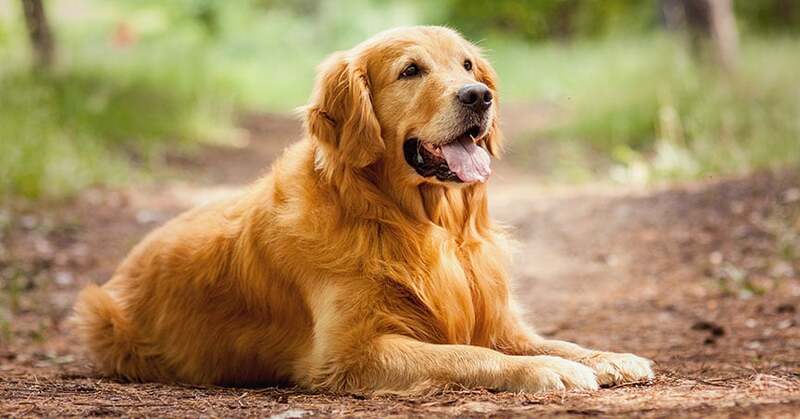 Those are two findings from Morris Animal Foundation-funded researchers at Colorado State University, who studied associations of environment and health history of the disease among golden retrievers. They published their results in the Journal of Veterinary Internal Medicine.